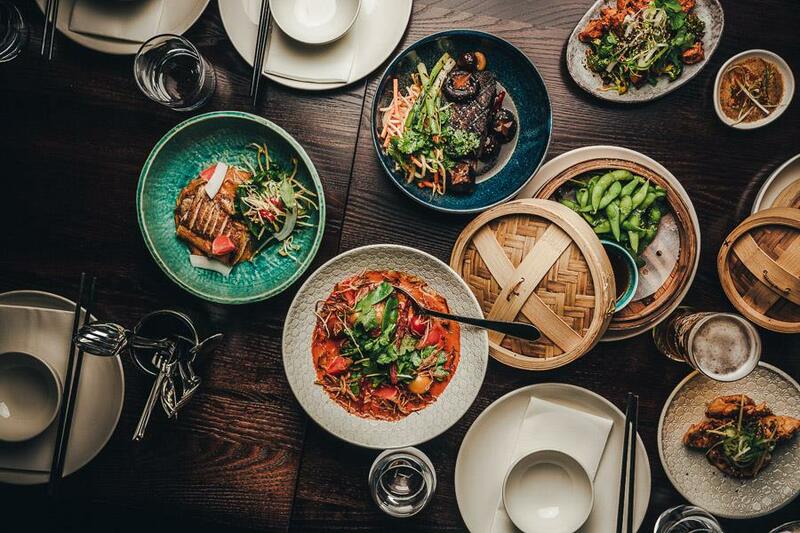 White + Wong’s ‘east meets west’ cuisine takes classic street foods from China, Hong Kong, Vietnam, Malaysia and Thailand – the noodles, soups, curries and delicious dumplings – and created an eclectic menu to pick and choose from to suit. Flavoursome massaman and red curry pastes made from scratch. Oysters, and sashimi with freshly ground wasabi root. 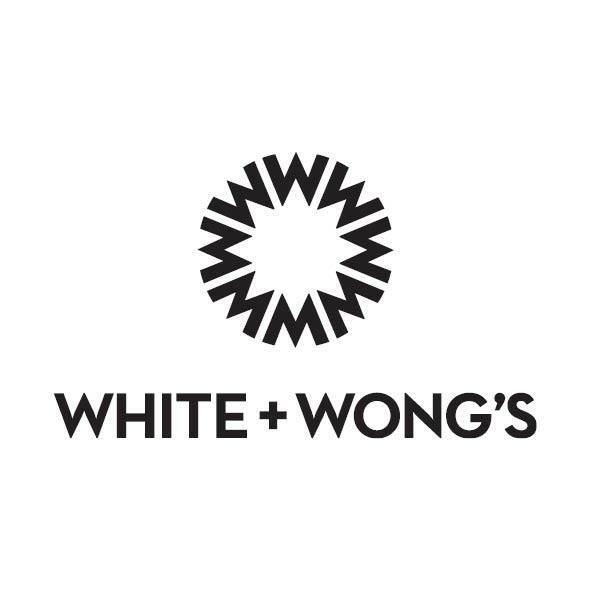 If it’s tasty, White + Wong’s are steaming it, frying it and serving it up. 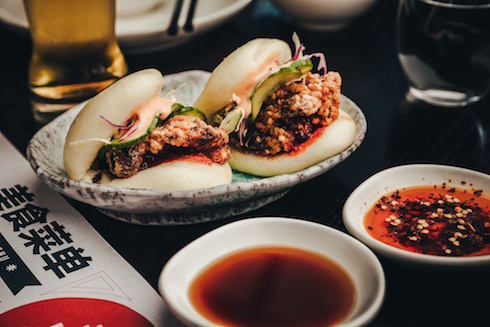 In some dishes you’ll find untouched classics like the bang bang chicken, and BBQ pork buns, while others, whole Peking Ducks, numbing & fragrant prawns and BBQ meats are , tweaked and re-imagined. 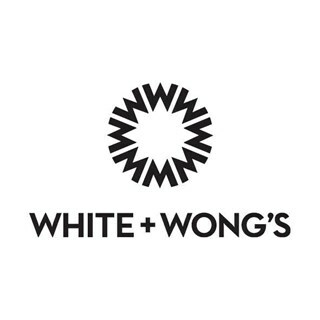 White + Wong’s brings big and fresh Asian flavours to New Zealand. A brilliant night! Will be back like a shot next time we are in Queenstown. Great experience, great food and wonderful service. The peking duck was amazing. The quantity and the price of the food doesn't match at all. Too expensive. Does not worth to dine. We had a fantastic waitress, girl from Argentina. Great food, came out quickly and was delicious. Am a local so will be back. Was my second time eating there. Great food, prompt service, we had a show to get to. We were a large group and they were happy to have us pay separately. Our new favourite place for date night! Service was great. Atmosphere was great. Food was a-mazing! Will be back. Food and flavors a little clumsy. Nothing that was a 'must come back' dish. Not nearly as good as Madame Woo. Beautiful food. Fabulous staff. Great family night, Thank you. Wonderful wait staff. A great vibe. Thank you we had an awesome dinner. Food was delicious. Amazing food & service! We have pretty big appetites and to leave waddling like a penguin was great haha. Best last dinner in Queenstown. Great food and fab atmosphere! Great place - highly recommended. Great meal last night thanks White and Wong's! I really appreciated the advice to help pick from the menu. I took my partner to White & Wong for a special birthday dinner. Everything was amazing and will definitely be heading to the Auckland resturaunt to check out. Amazing service from Hattie and amazing food!